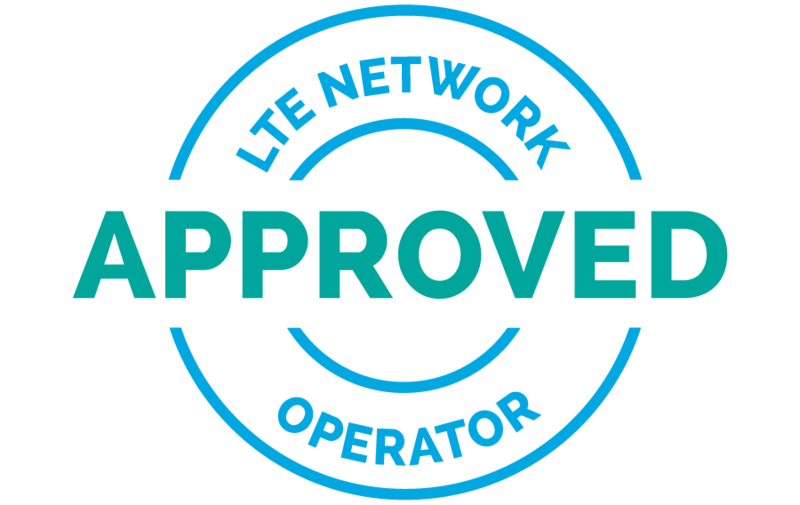 PARIS, France – March 17, 2015 – Sequans Communications S.A. (NYSE: SQNS) announced that its Colibri LTE chipset platform, along with two Colibri-based LTE modules have been certified compliant with Verizon Wireless Open Network specifications. Colibri is an LTE category 4 (150 Mbps) chipset platform optimized for the design of devices for the Internet of Things. The modules, VZ22Q, a surface-mountable LGA module, and VZ22M, an M.2 module, are based on the Colibri LTE chipset platform and include all other elements necessary for a complete LTE modem system, allowing for a simplified, cost-effective, all-in-one solution for adding LTE connectivity to numerous types of IoT, M2M, and mobile computing devices. The Colibri LTE chipset platform includes Sequans’ SQN3221 baseband processor chip, which integrates an application CPU running Sequans’ carrier-proven LTE protocol stack, an IMS client supporting SMS and VoLTE, and a comprehensive software package for over-the-air device management and packet routing. Sequans’ SQN3241 RF transceiver chip completes the platform, providing cost-optimized support for a wide variety of commonly deployed LTE bands. Colibri delivers LTE category 4 throughput and complies with 3GPP Release 10 specifications, and includes complete support for on-chip VoLTE and eMBMS for LTE broadcast services. The Colibri-based VZ22Q and VZ22M modules are members of Sequans’ EZLinkLTE family of modules and are designed to simplify integration and shorten time to market for device makers. All Sequans EZLinkLTE modules come pre-tested, pre-integrated and pre-certified for “drop-in” ease of use. Based on the Colibri LTE chipset, the modules include a dual-band RF front end for Verizon LTE bands 4 and 13, IoT-friendly interfaces, LP-DDR SDRAM, embedded boot Flash and power management. The modules are manufactured by Universal Scientific Industrial Co., Ltd., (USI), a partner of Sequans. “For device designers, the new Colibri modules offer the very real advantage of shortening time to market,” said Karam. “They are ideal for adding LTE connectivity to mobile computing devices and the ever-expanding array of new IoT device types now going wireless for the first time,” said Karam. Colibri is the second Sequans LTE chipset platform to be certified by Verizon Wireless; VZ22Q and VZ22M are the third and fourth Sequans EZlinkLTE modules to be certified by Verizon Wireless. Colibri and the Colibri-based EZLinkLTE modules are members of Sequans StreamliteLTE™ family of products for the Internet of Things, and are available now. All features of VZ22Q in M.2 form factor (NGFF), 30 x 42 x 2.3 mm, for tablets and other portable computing platforms.